Jerry and Barb Graham’s picturesque small cattle operation is indicative of most Carroll County farms: its rolling hills and knobs provide lush pastures and hay fields while the lowland areas remain largely natural providing ample wetland and stream habitat corridors. 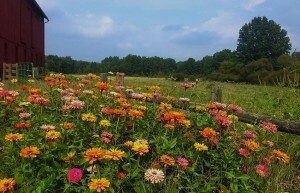 But unlike most other Carroll County farms, it has been permanently preserved. The Grahams granted Western Reserve Land Conservancy five separate but contiguous conservation easements on their 375-acre farm on Ming Road in November. 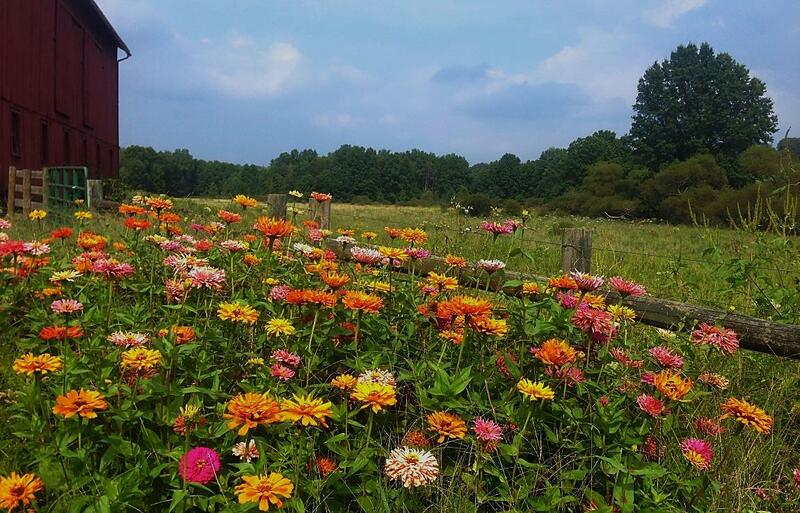 The farm is located just northeast of the City of Carrollton in Washington Township and is the Land Conservancy’s first conserved property in Carroll County. 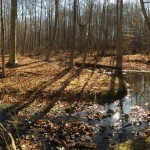 The property contains approximately 208 acres of agricultural pasture lands, 114 acres of mature hardwood forest – including oak, hickory, maple, beech, and black cherry trees – and 54 acres of wetlands. 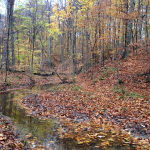 Farmland is bisected by Pipe Run, a small, cool-water stream that flows into the Tuscarawas River. While the Grahams make their home in Portage County, they spend three to four days each week on the farm. The couple bought the original farm decades ago as a weekend retreat before they retired, and have since added additional properties. 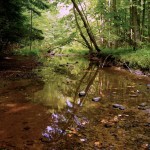 They originally approached the Land Conservancy about preserving their land in 2007 and worked with the Land Conservancy over the years to tailor their final conservation easements to their specific plans for the property.